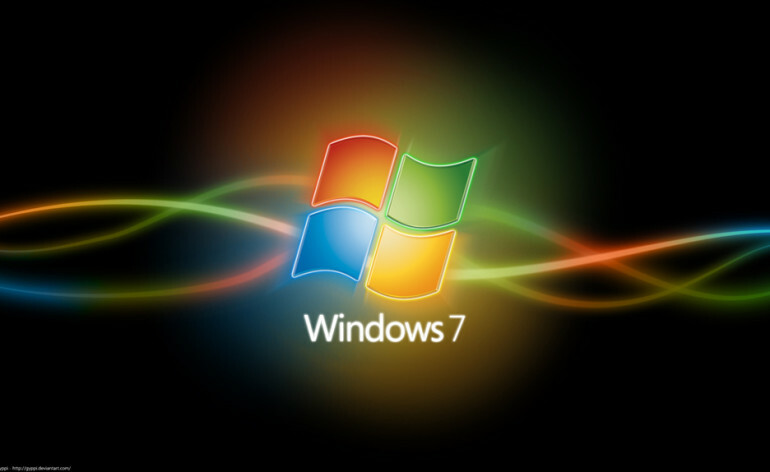 How to use custom theme’s on Win7? This is the post written to teach you all that how you should enable and use custom third party theme’s on windows 7. 1. 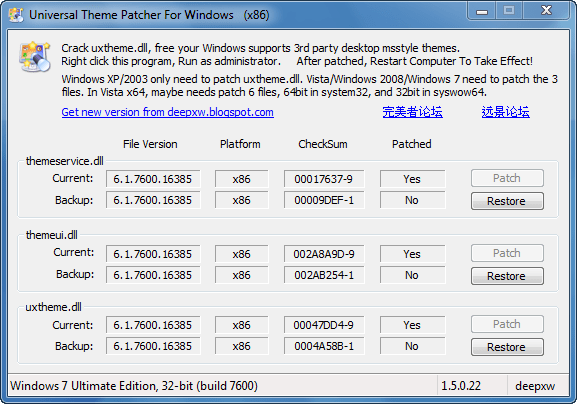 First open the software universal theme patcher and patch the 3 files, after that reboot you PC. 2. 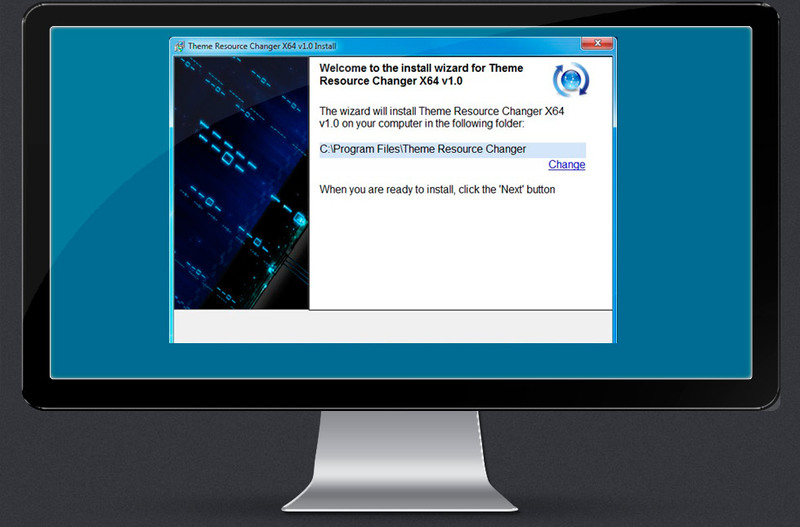 Install theme resource changer. If you can’t find personalization panel (right click on desktop) then you need a software to be installed before following the above steps.